This weekend is Labor Day, so HOORAY for a 3-day weekend. 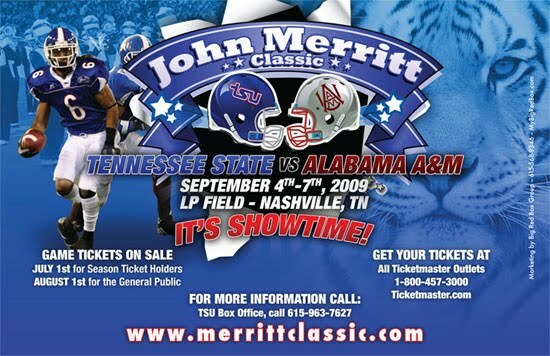 In addition, it’s Tennessee State University’s John Merritt Classic game weekend. So there will be all sorts of interesting events happening this week. First up is the Imperial: Color of Couture Fashion Show. 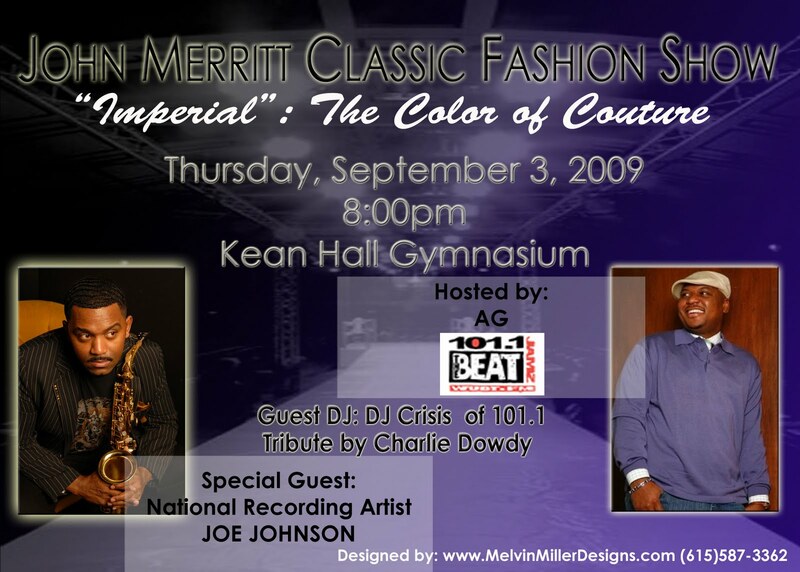 Thursday, September 3rd, 2009, on TSU’s campus (Kean Hall Auditorium). The show will feature couture designs by Tina Stinson. Of course, the football game is the biggest event this week. It’s on Saturday afternoon. 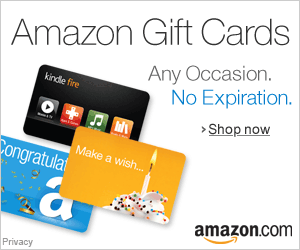 Tailgating, socializing, and everything else that comes along with attending the game.